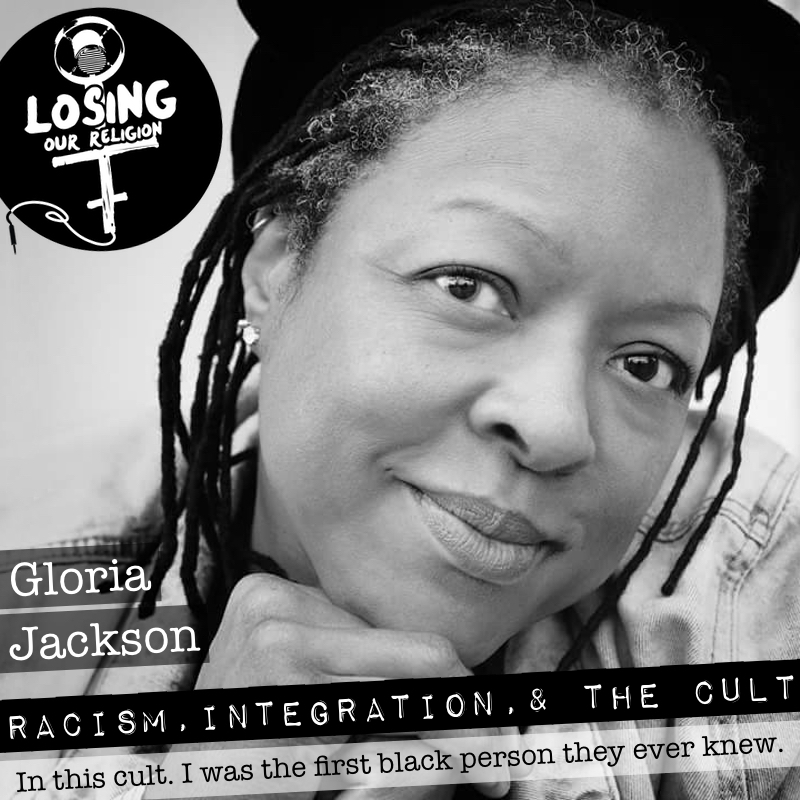 Born in 1956 in Gulf Port Mississippi Gloria was in one of the first racial integrated schools, witnessed the race wars, grew up in the Church of God in Christ, and then found herself in a cult. Brendan Gladney, Stacy Osiowy, Kimberly Nelson, Christian Grindstaff, Larry Overstreet, Heather Washburn, Alan Lamon, Michael Schmitt, Grace Kwon, Allen Mattox, Roberta Ballard-Myer, Alyssa Milan, Luis Castro Jr, T.O. Knowles, Jonathan Bowles, Thiago Bodini, Travis Turner, Samantha Davis, Mary Ratti, Justin Beal, Matt Proudfoot, Alf Herigstad, Kaeleb Reyes, Mekenna Rose, Rachael Wold, Morgan Weisz, Sarah Matthews, Jay Middleton, Diana Brown, John Stuart, Mandy Logan, Susan Ardrey, Blake Willis, Susan Lepin, David MacPhail, Tiffiny Kosloy, Hannah Wilson, Jessica Beal, Anonymous Butterfly, and Anonymous Couple.